Online ordering menu for The Tipsy Pizza. 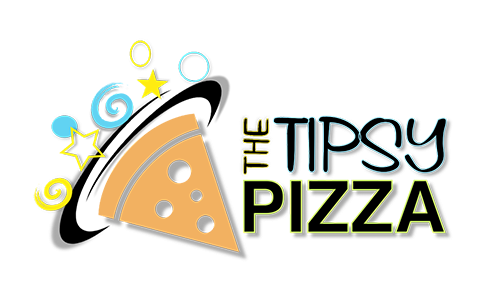 Build your own pizza or try one of our specialties here at The Tipsy Pizza such as the Big Bertha or the Keto Bowl. We also serve Meat Lovers Rolls and Wings. Find us west of I-35 at the corner of Stassney Ln and 1st Street. Order online for carryout or delivery!